The new rules were approved by Parliament on 26 March 2019. Once the directive is formally adopted by the Council, EU countries will have to transpose it into national legislation by 31 Dec 2020. The proposals are part of the broader electricity market reform and clean energy package, and are designed to boost competition; strengthen cooperation between EU countries in the event of an energy crisis; and facilitate the transition to clean energy sources such as wind and solar, which are often less predictable. Consumers and local communities will have the possibility to actively participate in the electricity market: produce their own electricity, consume it or sell it to others. Consumers will be able to switch electricity suppliers within three weeks. By 2026, they will be able to do this already within 24 hours. And all this without any fees, except if they want terminate a fixed-term contract early. In this case, fees will have to be proportionate and not exceed the direct economic loss to the supplier. Before changing supplier, it is important to know the facts. In some EU countries, energy consumers can use online price comparison tools.. EU lawmakers have ensured that consumers in every EU country have free-of-charge access to at least one such tool that should also meet minimum quality standards. Under existing rules people already have the right to withdraw from a new contract within 14 days, if concluded via internet or phone. Many customers still do not understand the details of their electricity bill, as demonstrated by a market study by the European Commission. New rules should improve this by requiring suppliers to present information about energy consumption and costs on every bill in an easy to understand way. Customers will be able to request a smart meter that shows energy consumption and the cost in real time and that can be read remotely. They should be installed under fair conditions within four months of having been requested. 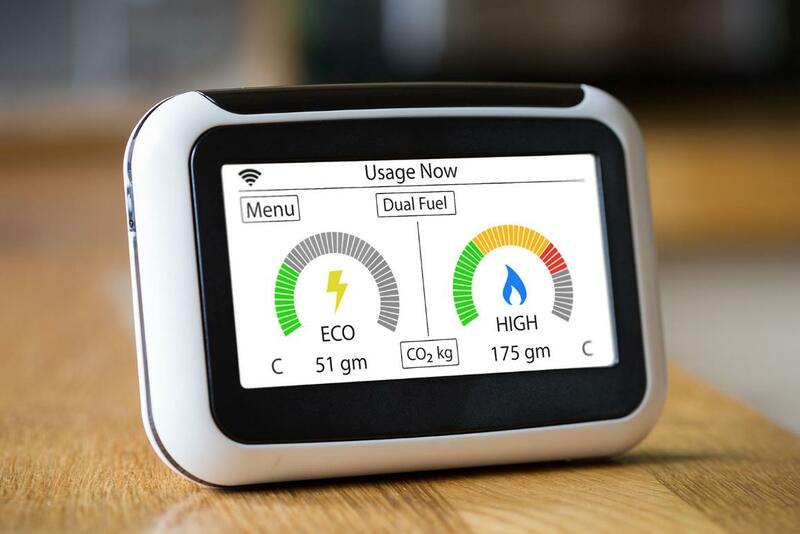 EU countries have to ensure the roll out of smart meters, but they are not obliged to finance their installation if costs outweigh the benefits. Consumers should be able to adapt their energy usage also according to real time price signals from the market if they opt for a dynamic electricity price contract, an option foreseen in the new rules. EU countries will have to ensure the supply of electricity to vulnerable customers and households that lack access to modern energy services, for instance by providing benefits through social security systems.